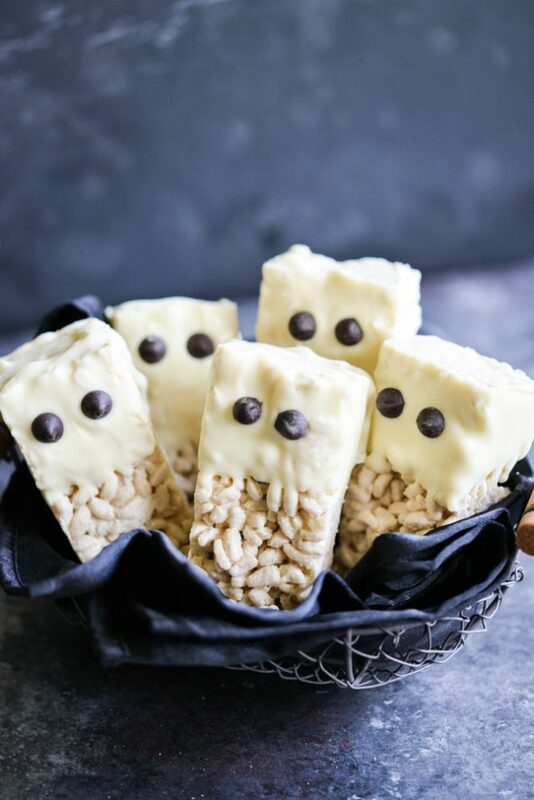 These gluten-free Rice Crispy Ghost Bars are simple and full of better-for-you ingredients. 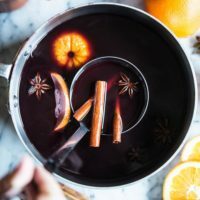 This is a great treat for adults and kids during this fun, silly holiday! I ADORE Halloween for a couple reasons. First, the weather is (usually) pinch-me fabulous. I get to wear booties, toss on a scarf, and take in the cooler breeze. Second, this “holiday” embraces silly like no other. I LOVE silly! Silly lets your creativity go wild, lets you laugh at yourself, lets you dress up like your favorite movie character, and it lets you make little rice crispy bars that look like ghosts. Silly is the most fun and I do my best to embody it all year long. During Halloween, though, we get to take silly to a whole new, bold level. 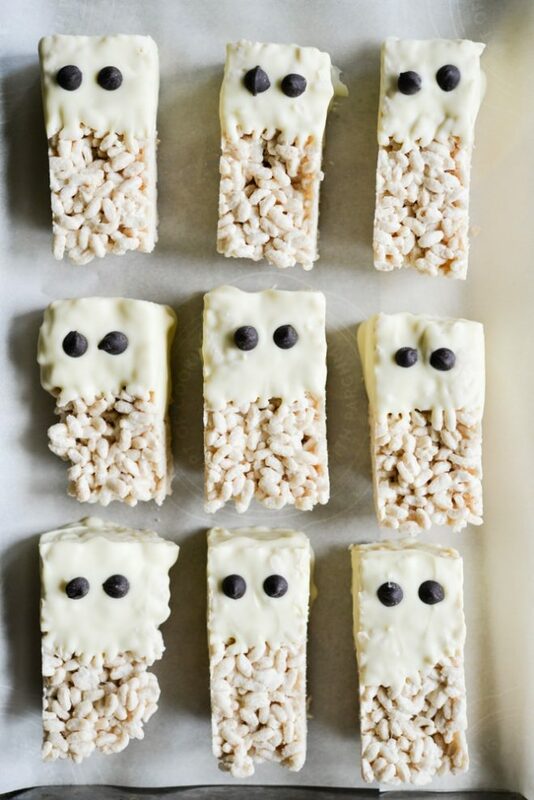 Our silly boldness is coming to the surface today in the shape of these so-dang-cute Rice Crispy Ghost Bars! YES they're gluten-free but no, not in any stretch of the imagination, are they Paleo. When it comes to treats, which I enjoy about once in a blue moon (or should I say spooky, mystical full Halloween moon? 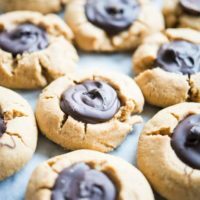 ), my priorities are this: they need to be gluten-free (one of my biggest food triggers) and I'd like them to be made with the best options of what's available. Think: organic sugar, rice crispy cereal with fewer ingredients, butter made from grass-fed cow's milk, and better-ingredient chocolate. Rice crispy treats ALSO happen to be my favorite sweet treat on the face of this earth. If you put a warm chocolate souffle and a rice crispy treat in front of me, there would still be no contest. I'm a rice crispy girl all the way. 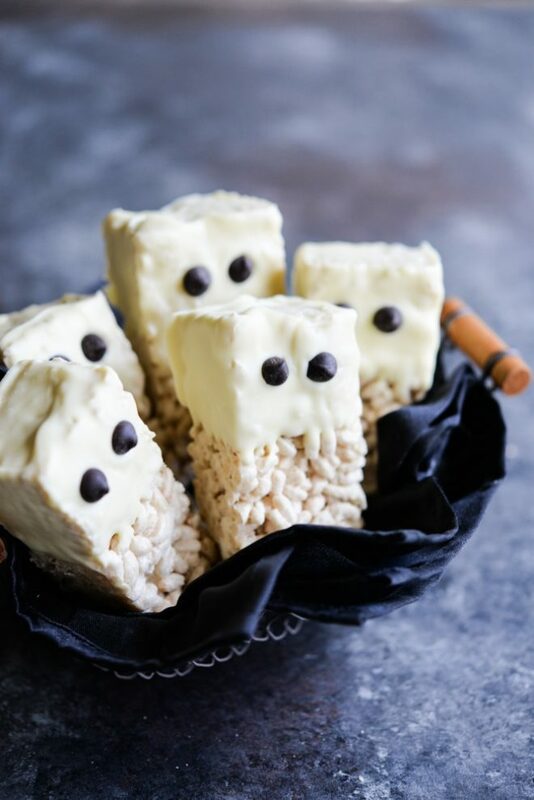 In an effort to really tip my hat at this beloved silly holiday, we worked to bring you a better-for-you rice crispy treat! 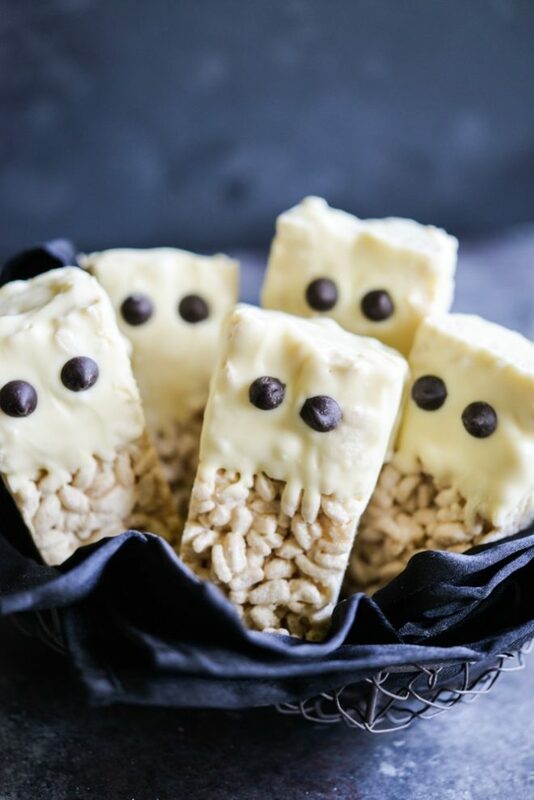 These ghost bars are a breeze to make, so tasty, and so silly. I hope you enjoy! Note: if you'd rather make these bars without white chocolate, you could try melting cocoa butter with a little honey. Microwave butter and marshmallows in a large bowl for one minute, 30 seconds, until fully melted. Add in the crispy rice cereal and mix until fully combined. 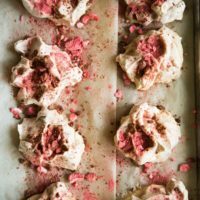 Press mixture into a parchment paper-lined 9×13 inch pan. Refrigerate for at least 30 minutes to let fully set. Melt white chocolate in medium sized bowl for one minute, stirring at the 30 second mark. Cut rice crispy bars into 12 rectangles. Line a sheet pan with parchment paper and set near white chocolate bowl. Dip each bar halfway into white chocolate and let excess chocolate dip off of the bar. 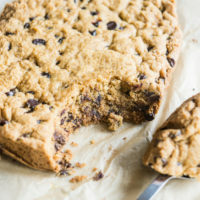 Place on the parchment paper and add two dark chocolate chips to bars to make eyes for the ghosts. Let set at least 10 minutes and serve. Love these! Rice Crispy bars are my favorite, too! I made a batch of these to take to my life group tonight, and just made them smaller so I would have more, and since there are so many little ones there. Just the right sized treat for everyone. You can do it on the stovetop over medium-low heat!